Friday, February 8, 2019. Halifax. 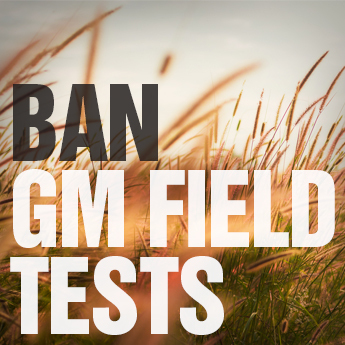 The Canadian Food Inspection Agency (CFIA) has declined to address a complaint alleging misleading advertising from the company selling genetically modified (GM or genetically engineered) salmon in Canada, because the company’s website is based in the US. 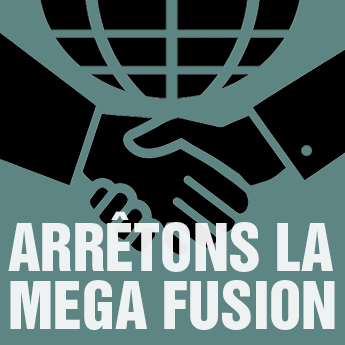 “The government says it has no jurisdiction to investigate our concerns but Canadians are the only people in the world eating this GM salmon,” said Lucy Sharratt of the Canadian Biotechnology Action Network (CBAN) that sent a complaint December 13, 2018. 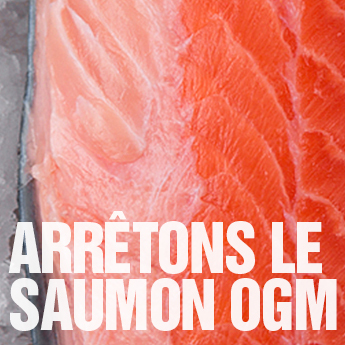 The GM salmon is not labelled in Canada and the advertising to the public is on the website of the company AquaBounty. www.aquabounty.com CBAN filed a complaint that AquBounty’s homepage says the GM salmon is “100 Percent North American Raised” when it is currently only produced in Panama. 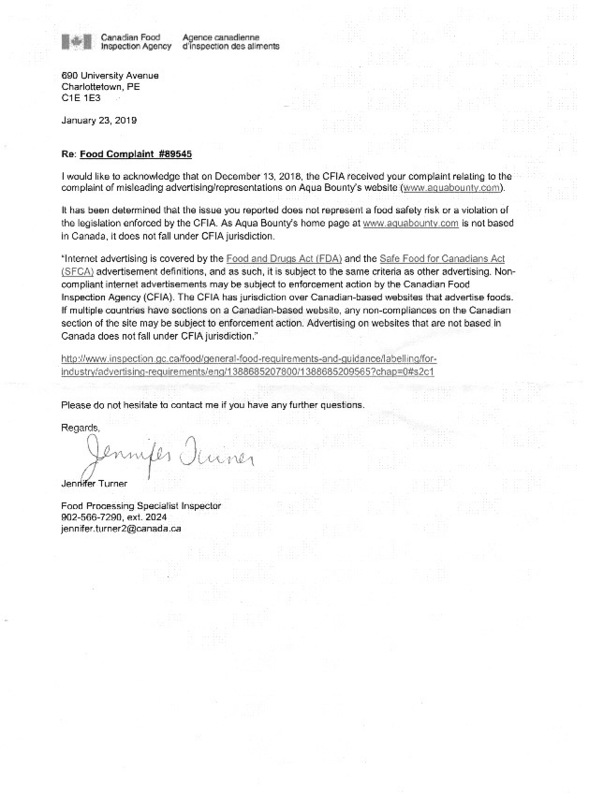 The company also says that, “AquaBounty will get salmon from harvest to your table in hours, not days”, but emails between the company and the CFIA, secured through Access to Information, show that the GM salmon is shipped to Canada frozen and has a “Best Before” date that is nine months after its “Packed” date. 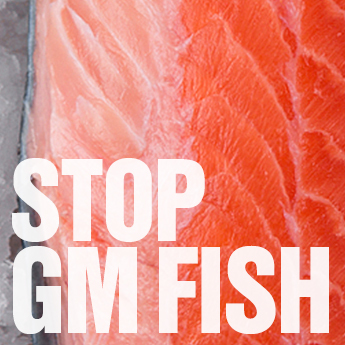 Emails also show that the GM salmon was stored in the port of Montreal for at least 14 days in May 2018. “While the CFIA says investigating false advertising from a US website is outside its jurisdiction, the federal government has provided millions in grants and loans to this same company,” said Sharratt. The federal government has provided over $8 million in various grants and loans to support the development of the GM salmon, including one that involves related 10% royalty payments to the government from product sales.